The new season starts now as we prepare to move Jets on to better things in the new season. 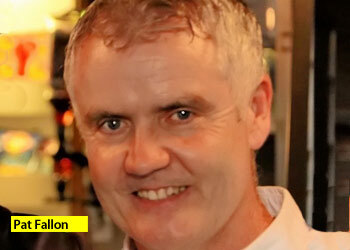 Our new management team is in place, and we are looking to build for a successful and enjoyable year. 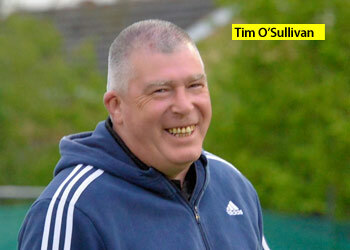 Our new 1st team manager is Tim O’Sullivan. 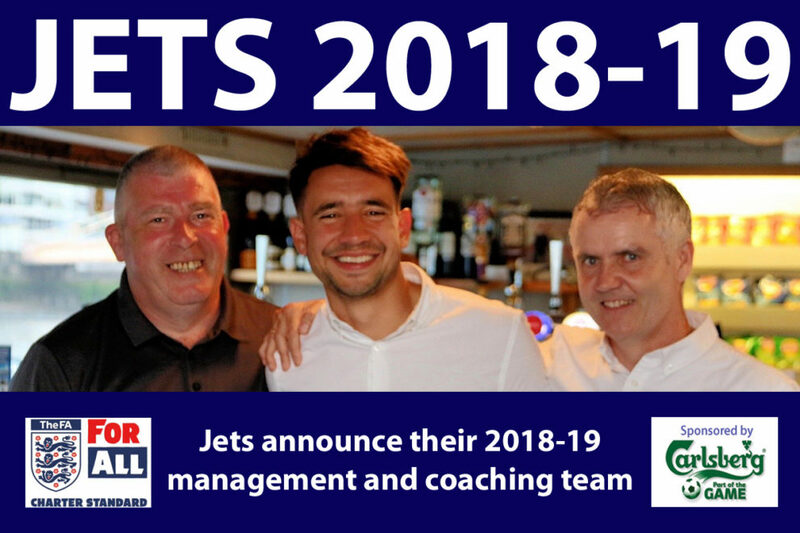 Tim returns to Jets from Sun Sports, and we remember him as our most successful Academy manager, coaching our under-18’s to be the Allied Counties Eastern Division champions. 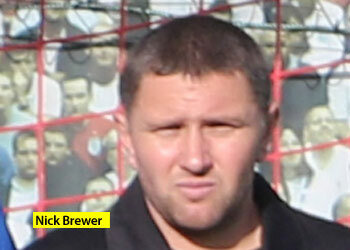 Tim then went on to coaching and management roles at Leverstock Green before becoming 1st team manager at Sun Sports. Sun had a successful time under Tim’s leadership and recorded their best ever progress in both the F.A. Cup and F.A. Vase. 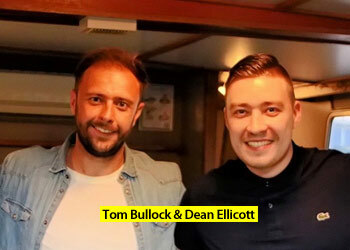 Tim is joined by his Assistant Manager Pat Fallon to continue the successful partnership they had together with Sun Sports. 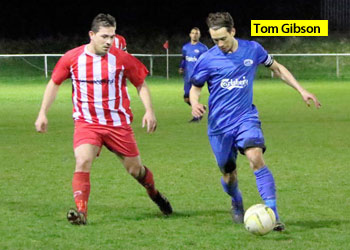 Pat is a former Oxhey Jets Reserves Manager before joining Tim at Sun. Tim and Pat are committed to getting Jets back to where we used to be, developing players as we have before who are able to bring success to Jets and move on to higher levels. To help them achieve this, Tim and Pat have put together a strong coaching team for the coming season. 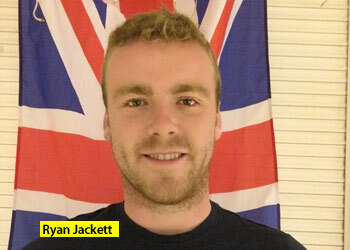 Ryan Jackett will be the new Head Coach. Ryan has already packed in a lot of experience at a young age. In addition to working for the Watford Community Trust, Ryan has gained both coaching and scouting skills with various football teams including the Wolverhampton Wanderers Academy, Barnet, Portsmouth (scouting) and St Albans Mens Disability FC. 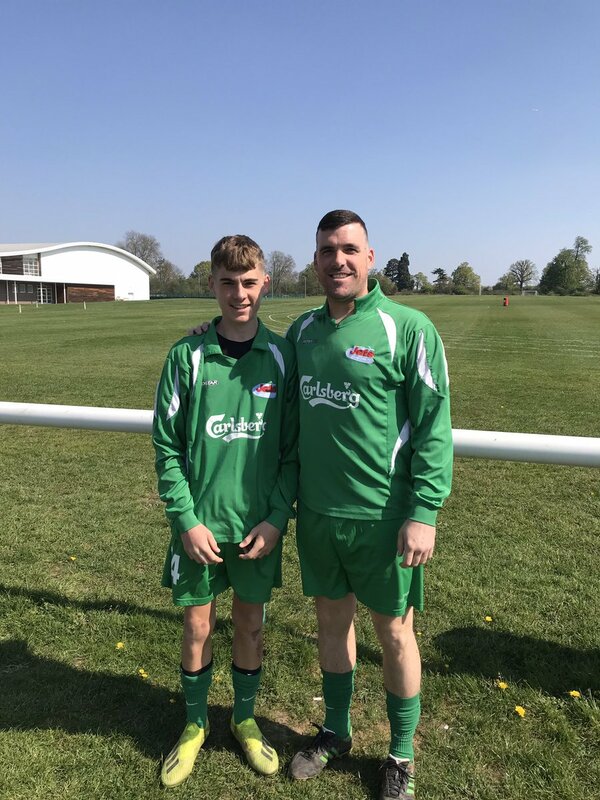 Ryan brings his existing experience to Jets and is looking to develop his career as a full-time coach by completing his qualifications and gaining experience at non-league level. Nick Brewer continues with Jets and becomes our dedicated Fitness Coach, a role that we believe will significantly add to our performance levels on the pitch. 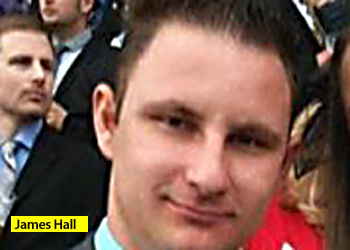 We are delighted that James Hall rejoins our coaching team as our dedicated Goalkeeping Coach. James is the Watford Ladies U-18’s head coach, a UEFA ‘A’ candidate and a qualified UEFA Goalkeeping coach. 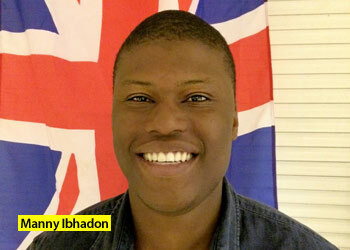 Manny Ibhadon joined us during 2017-18 and will play an important coaching role for us across the 1st team and reserves, developing youngsters with his positive approach, and passing on his pro-football experiences at Middlesbrough, Leeds Utd & Halifax Town. Manny is currently completing his level 2 coaching badges. Tim and Pat have announced that Tom Gibson, Jets player of the year in 2017-18, will be their first team captain. Congratulations to Tom who has done a tremendous job for the club this last year. 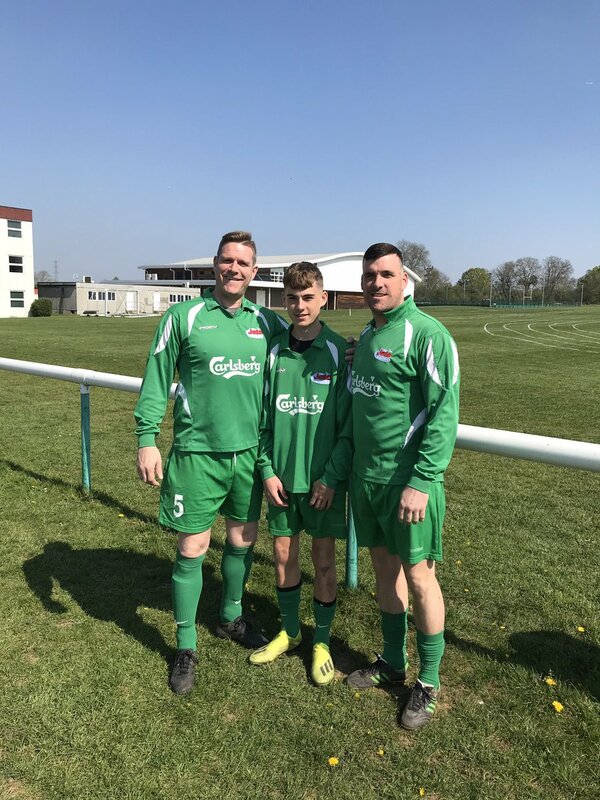 The positive end of season performances by our Reserve team reflected the contribution of our new Reserves management team of Dean Ellicott (Manager) and Tom Bullock (Assistant Manager). We are delighted that they are continuing into 2018-19 and they plan to strengthen further our reserves set up, develop young talent and to provide stronger player support to the 1st team. To help achieve this, Dean and Tom are joined by Steve Booth. 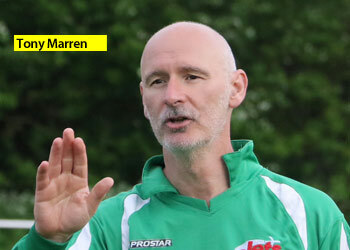 Steve has tremendous experience and qualifications working with youngsters and, as the manager of Wealdstone youth, has successfully won leagues and cups at U-17 and U-18 levels. 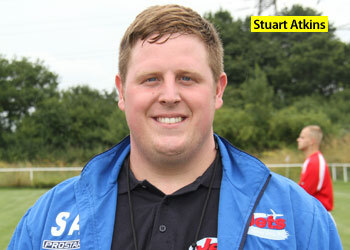 Stuart Atkins also returns to Jets and will take on the Scouting role, assessing future opposition and players. 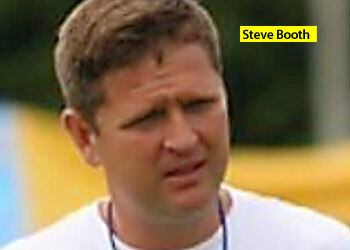 To add to this, Trevor Horne will work with the coaches to provide personal development coaching. Trevor has been a long time supporter of Jets and has a wealth of experience working with teams in both business and sports, including the Olympic bobsleigh team. 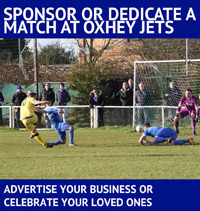 We are also pleased to have Dave Mason join us to provide video coverage of our 1st team games and develop the Oxhey Jets TV channel on youtube. Dave did a great job on this at Sun Sports, and we look forward to Dave doing the same for us this coming season, having already started with our final games of last season. The successful Vets team will carry on unchanged with Tony Marren as Manager, supported by his Assistant Manager Mark Simmonds. We are also delighted that we will have the continued sponsorship support from Carlsberg for the first team and Vets, and from Platinum Scaffolding for the Reserves. Both have been first class long-term sponsors of our football teams. The football team will continue to be supported by the club management team of John Elliott (Founder, Owner, Photographer etc. ), Dave Fuller (Finance & Admin), Phil Andrews (Club Chairman), and Tony Eatough (Marketing, Website & PR).